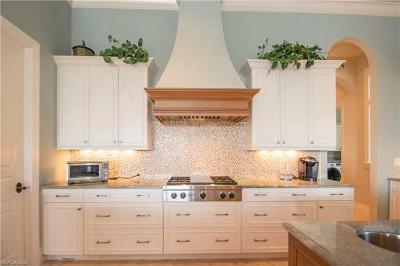 MOTIVATED SELLER - $40, 000.00 INCENTIVE FOR BUYER to make any updates to make this home their own! 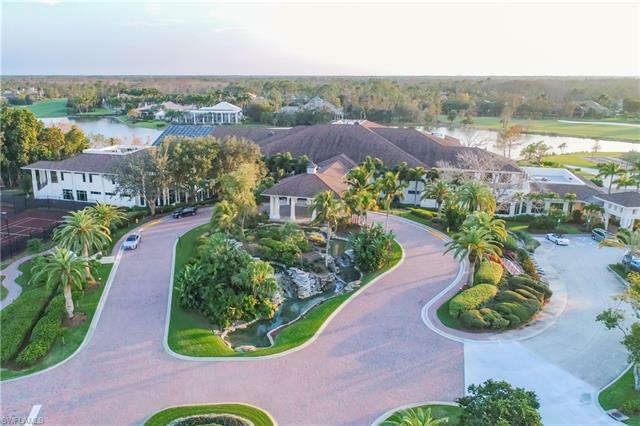 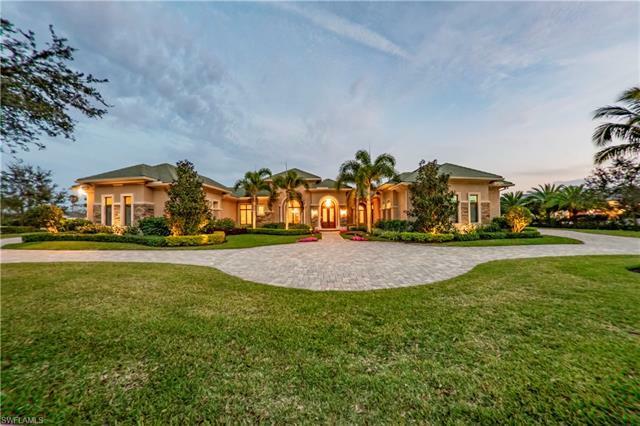 Beautiful Quail West custom-built by McGarvey, well-appointed estate home with gorgeous outdoor living space and and an incredible picturesque property presenting long-lake views on this prime waterfront lot! 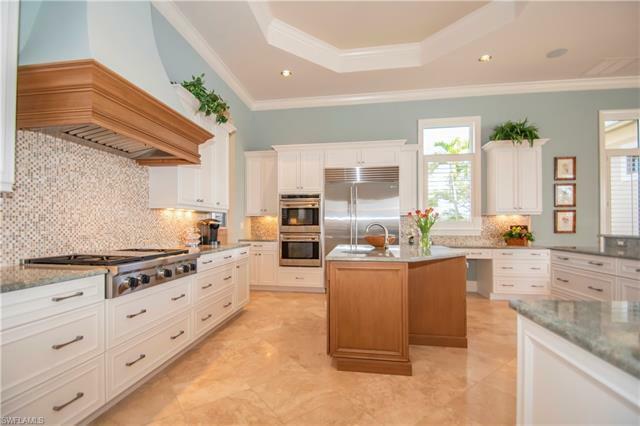 An entertainer's dream; a kitchen well-equipped with Wolfe range, oven, grill and sub-zero refrigerator, ice maker, wine refrigerator, Bosch dishwasher; a guest-house for your friends that you'd love to stay in yourself! 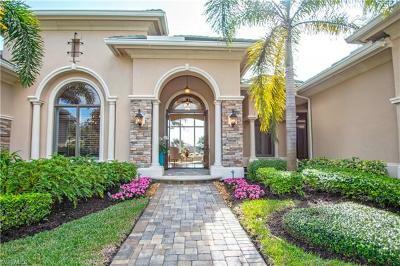 Two triple car garages for your treasures with space for a lift and all under a/c! 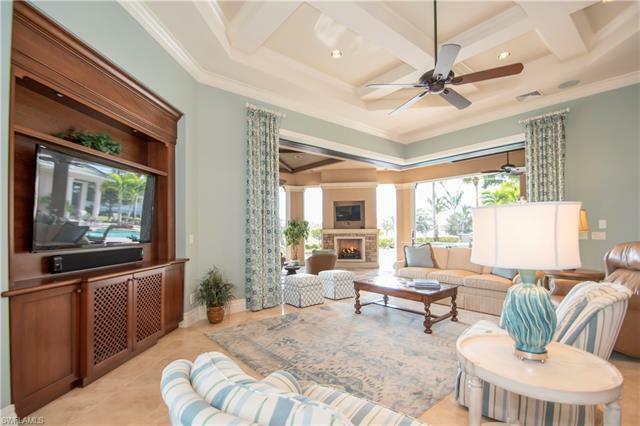 So many coveted features to complete this dream home including a Control 4 System, motion detection lights and built-ins! 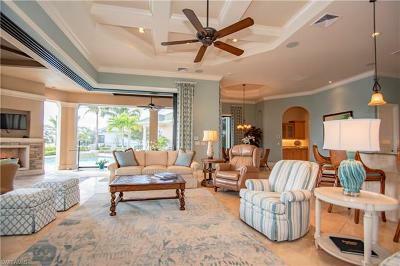 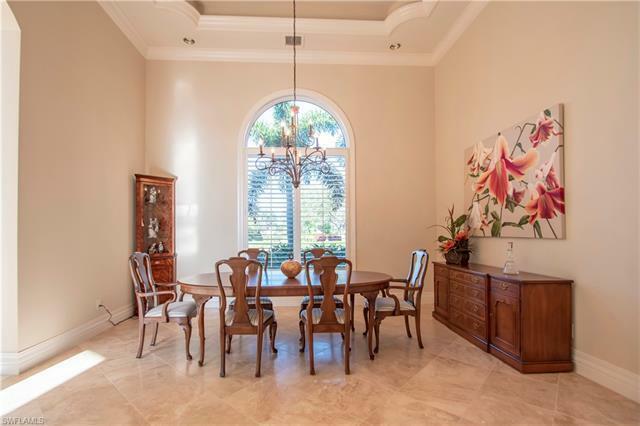 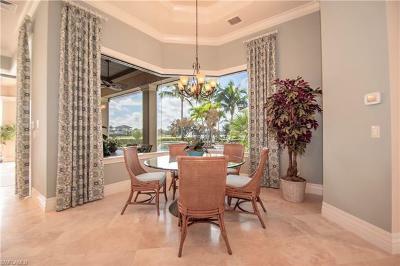 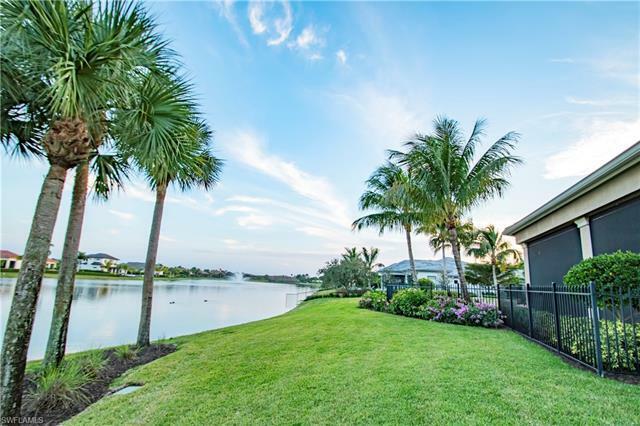 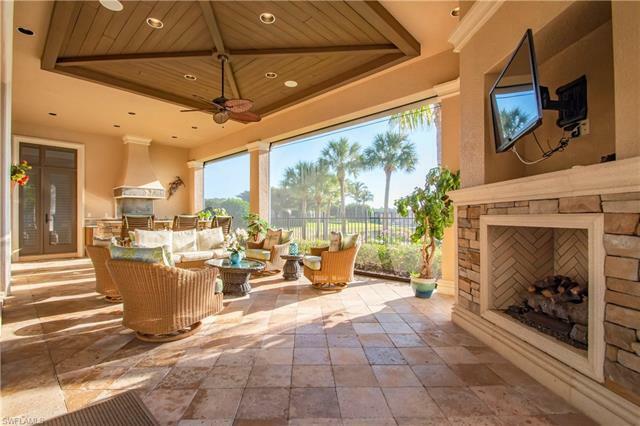 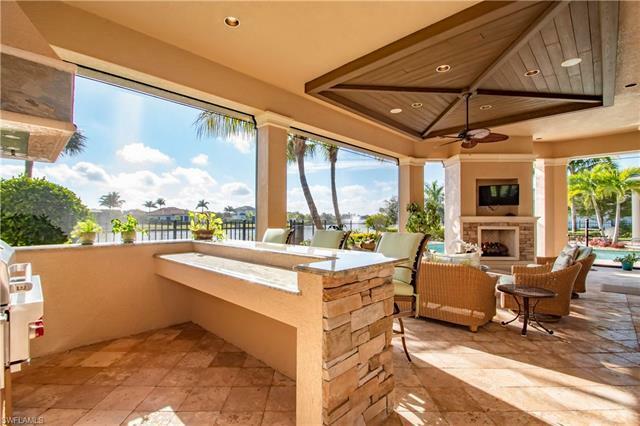 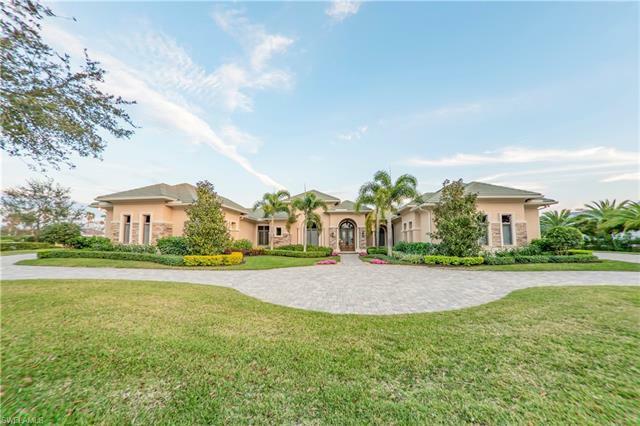 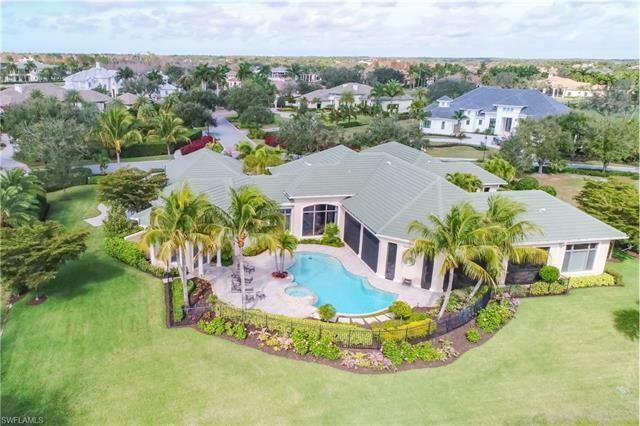 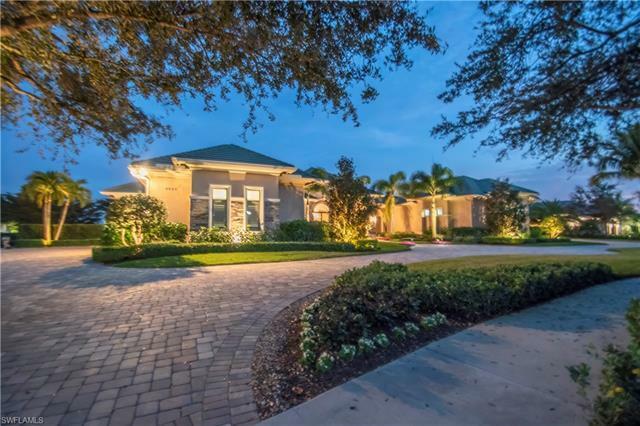 Enjoy the Quail West Lifestyle that offers a 100, 000 sqft. 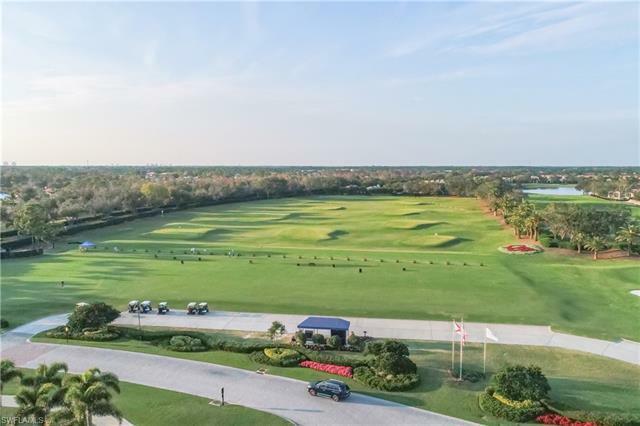 newly renovated Grand Club House complete with a 12, 000 sqft. 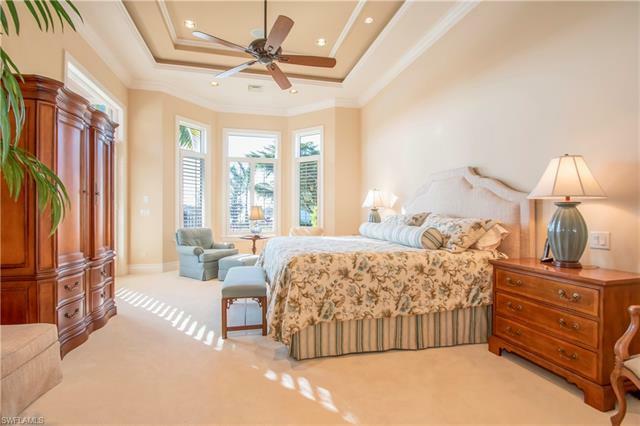 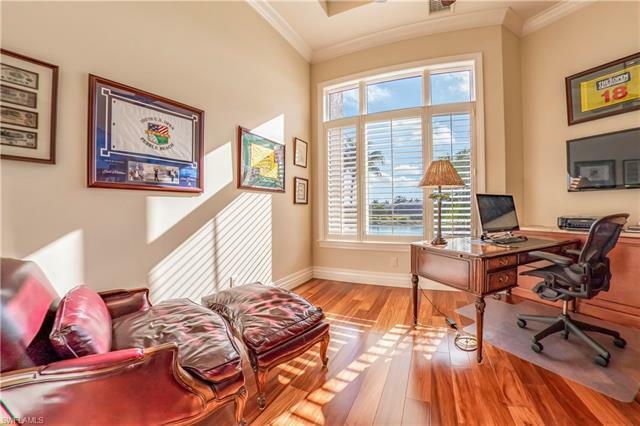 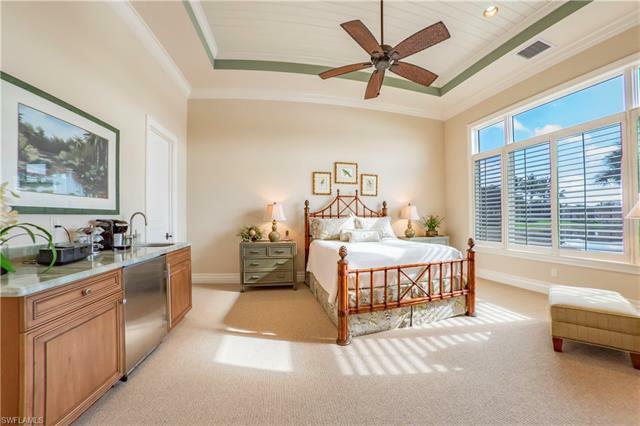 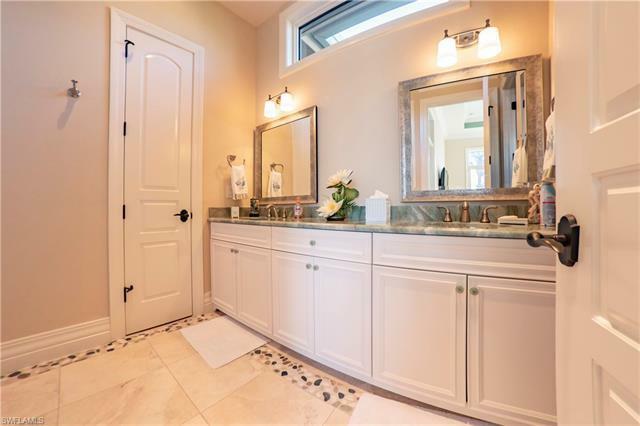 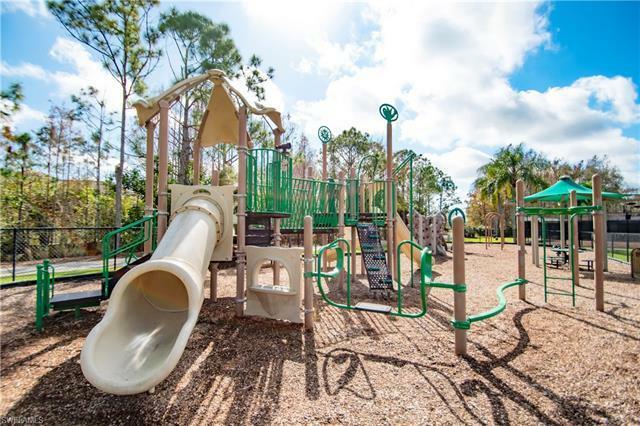 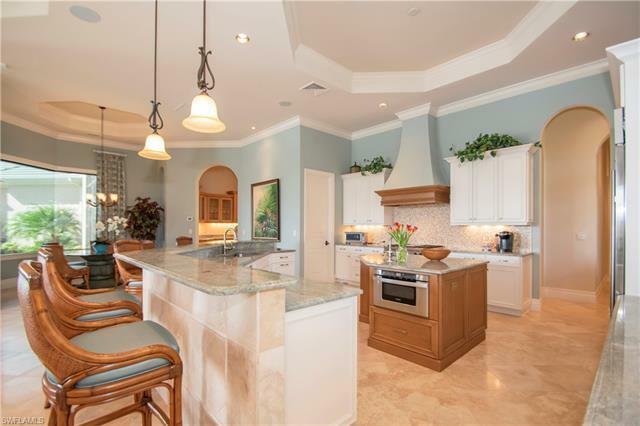 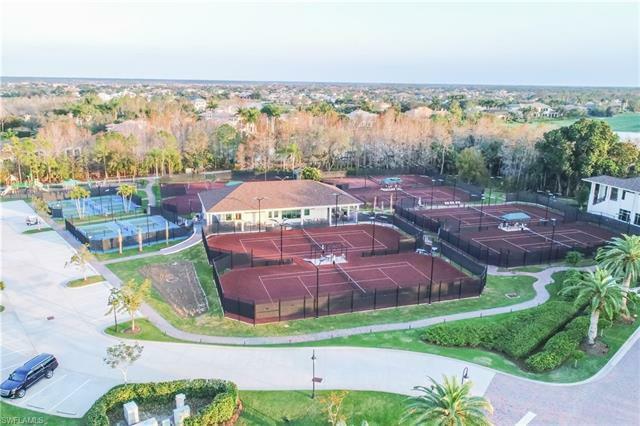 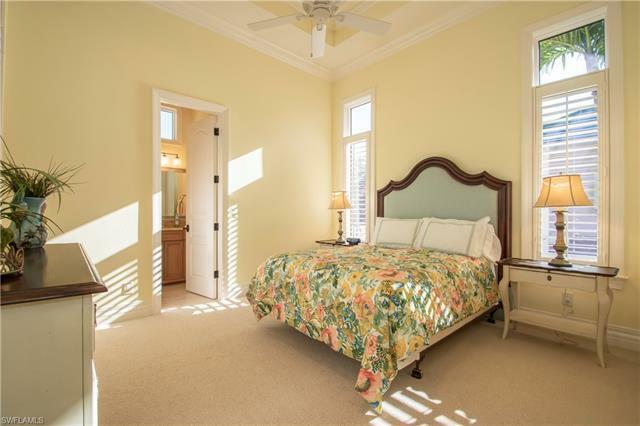 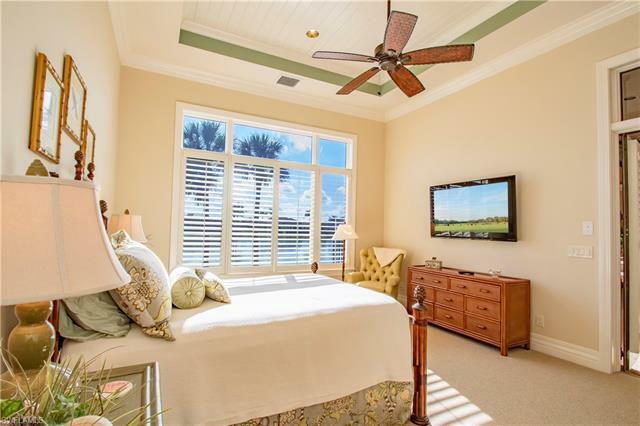 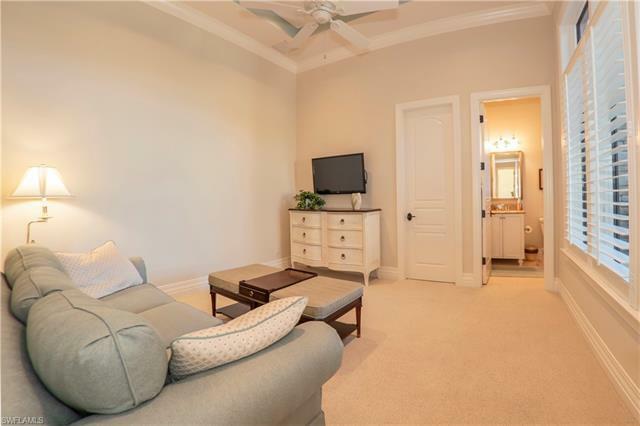 superbly equipped Fitness Center, Full Salon Services, Fine, Casual & Private Dining Venues, , Wine & Cigar Bar, and world-class 2 18-hole Arthur Hill Championship Golf courses, 8 lit red-clay hydro tennis courts, Pickle ball, Bocce Ball, and so, so much more. 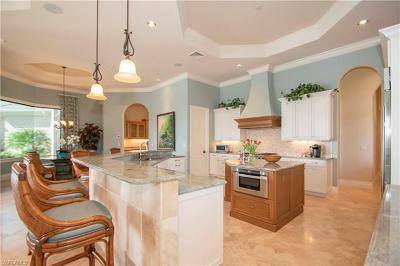 A fine paring of luxury living and FUN.